One of the most important tools we have is education. Too many people take it for granted and don't understand that in many other countries or even in places in the United States, decent school systems don't exist. 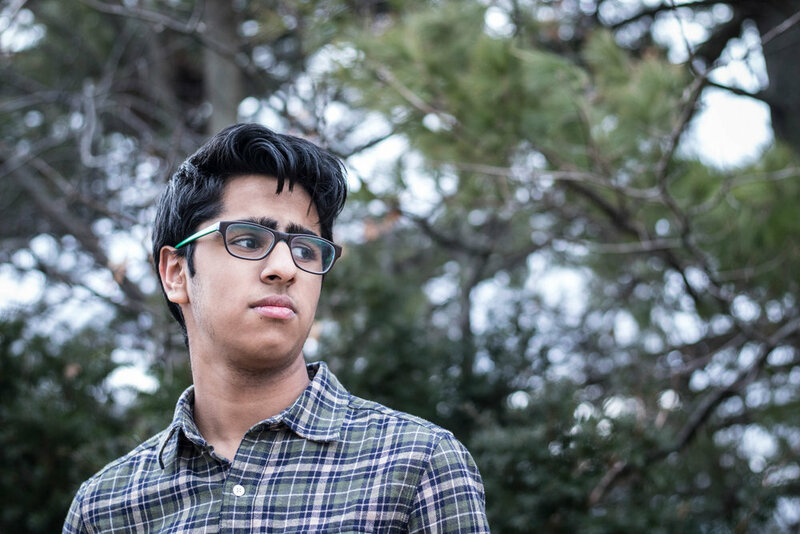 Today's men's outdoor fashion featured individual, Ishan, speaks of how education has played a pivotal role in shaping the person he is today as well as the person he will be tomorrow. Ishan knows that learning and knowledge is power, and while he is young, he's going to indulge in as much of it as possible. One of the greatest passions anyone can be given is certainly the desire to learn, and Ishan embodies just that. Ishan describes himself as having a natural liking towards expanding his knowledge. It has the ability to ease his mind, and when he educates himself, he feels at peace. He can also feel himself developing in front of his own eyes, and Ishan senses a stronger level of sophistication. 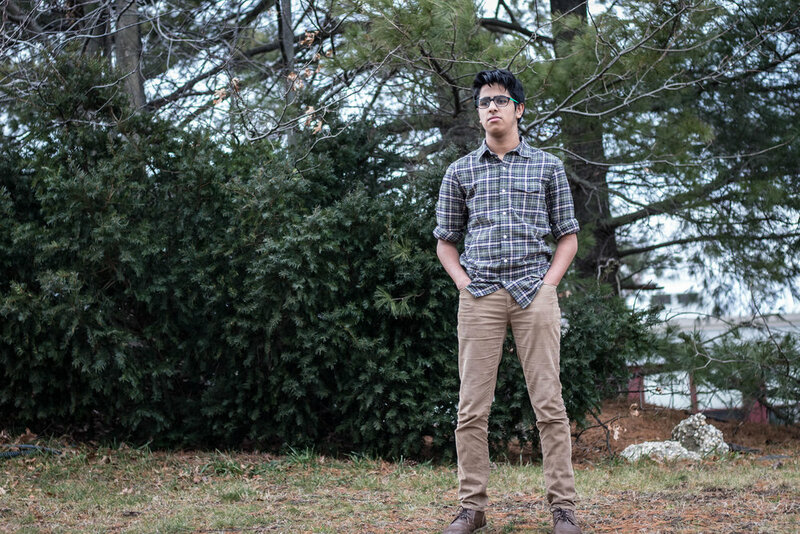 As an Indian American, Ishan was always told by his culture that education was everything. However, for him, it was neither his culture nor his family that truly drove his passion as the years moved forward. It was knowing that one day, this education would eventually result in a job, and that mentality is one that Ishan mentions he just had to begin with. In school, Ishan takes advanced mathematical and science courses, even above the level of honors, in his high school. His favorite subject is biology which centers on growing fields like genetics. He enjoys the class because it gives him a glimpse into the field of medicine, which he's interested in going into some day. Ishan hopes to be some type of doctor, and as for college, he's not too sure yet. However, what he does know is that someday he'll want to help others for an occupation. When he can apply his education to the benefit of society, Ishan says that it's as if he's filling in a certain purpose in life. In reality, Ishan's greatest gift is not his willingness to learn or his desire for a good job but his willingness to apply that learning and job to save other people. For today's teen winter fashion and January fashion, Ishan is bringing his own rugged men's style. Beginning at the top, Ishan is rocking a men's green and plaid flannel shirt which with his rolled up sleeves gives a sense of the outdoors. Next, he's rocking a pair of men's slim corduroy pants. Usually guy'll wear joggers, jeans, or chinos, but Ishan is giving some much needed love to a piece of apparel not seen too often anymore on young men. Furthermore, he's looking absolute great in them! Finally, he has on men's dark brown chukka boots, great for the season and perfect for guys who want nice, short boots. What is to be loved most of his look is definitely his palette with colors that don't pop at you but rather flow in its rugged persona. All this put together, and Ishan's giving some stellar fashion inspiration.